Car Dent Pullers: Do DIY Dent Removal Kits Really Work? Car Dent Pullers: Do DIY Dent Removal Kits Work? Little dents in your car are frustrating. Sometimes, a ding in a car park can cause noticeable damage to the bodywork. Many car owners are turning to dent pullers to try and repair the damage themselves. These dent removal kits pull dents from the outside. 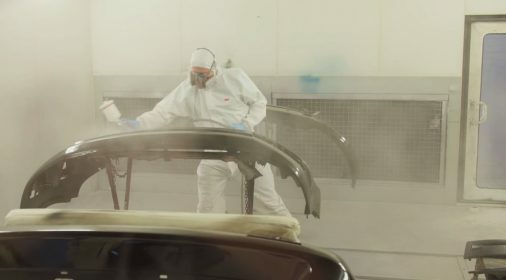 Unlike Paintless Dent Removal techniques, which push dents out from the inside. They are widely available and cheap to buy. But do they work? 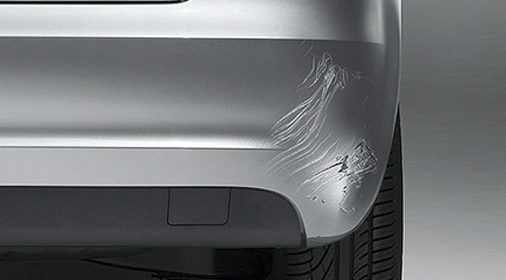 Before you attempt a DIY dent removal, read our advice on the types available, and when to choose a professional dent repair. What are car dent pullers? Car dent pullers lifts dents out of car bodywork and straightens the metal out. There are two main types; suction and glue kits. 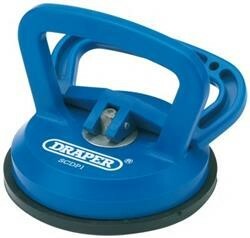 Suction dent pullers: these work like plungers, attach it to the dent and pull it up towards you to remove the dent. 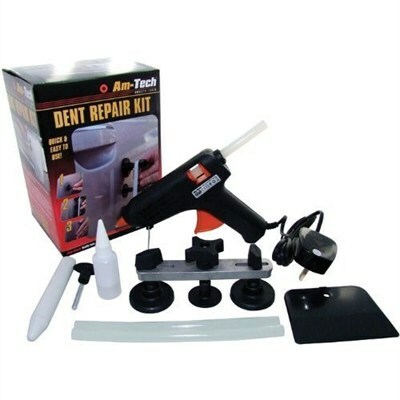 Glue dent puller kits: these involve glueing a flat pulling tab directly onto the dent. The pulling tab has a screw function, so you twist the handle to pull the tab up and away from the car. Other kits attach the pulling tab to a pole. Then you to slide a weight along the pole, like a bicycle pump, to provide the upward pressure. Please note: We do not advise you to use any dent puller kit that requires you to drill holes into the dent. Dent pullers only work on shallow dents on flat, flexible surfaces. They can improve the appearance of dents but are unlikely to create a perfect finish. These tools will not work on deep, angular dents or damage along the edges of bodywork. Dents in areas of thick metal will be very difficult to remove at home. Finally, do not attempt to use a dent puller on damaged paintwork, as this may result in more damage. It is important to follow the instructions that come with your kit. Keep in mind that some dents may take several attempts to get them out. The first step is to clean the surface of the car thoroughly. This will remove any dirt and grease. You must then dry it well, as this will help the dent puller stick to the metal. Moisten the suction surface with a small amount of water and attach it the puller to the car. For small dents, attach the puller to the centre of the dent. For large dents, begin pulling at the edges and work your way towards the middle. Once the puller is tightly attached to the car, begin pulling it straight up towards your body. Use small, quick pulses rather than one big tug. Choose the pulling tab that best suits the size of the dent. Heat up the glue gun and apply a blob to the bottom of the pulling tab. Fix the tab to the dent, but be careful not to press too hard. There should be a layer of glue between the tab and the metal. Allow the glue to set for several minutes, or until hard. Attach the pulling mechanism over the pulling tab and begin pulling the tab away from the car. Be sure to use short, quick movements. If the tab pops off before the dent is removed, remove the glue with the substance provided, and start the process again. Dent pullers have limited use and are not suitable for removing most types of dent. For large dents, always take your car to a professional. 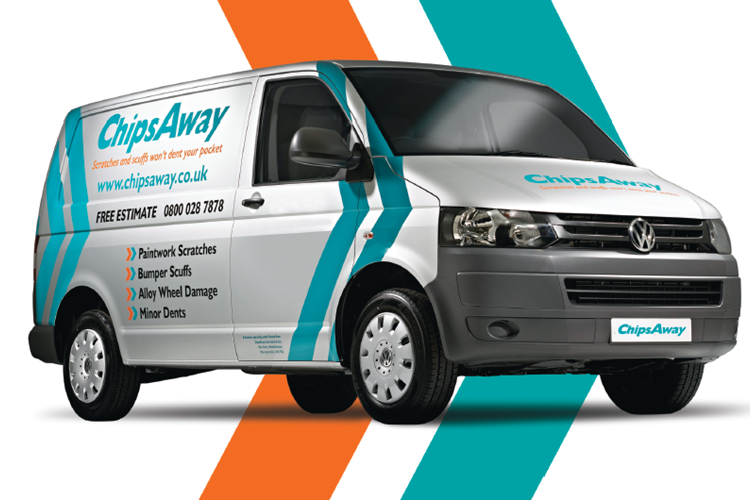 At ChipsAway, our specialists can offer a dent removal service. We pioneered the SMART repair method and can also offer Paintless Dent Removal. 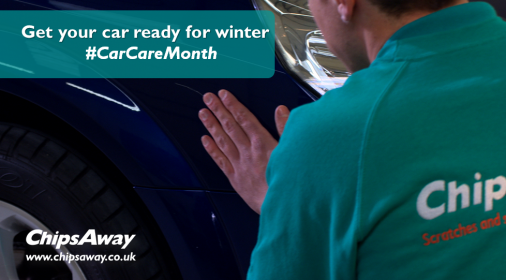 Call us on 0800 145 5118, or complete our online form for your free estimate.